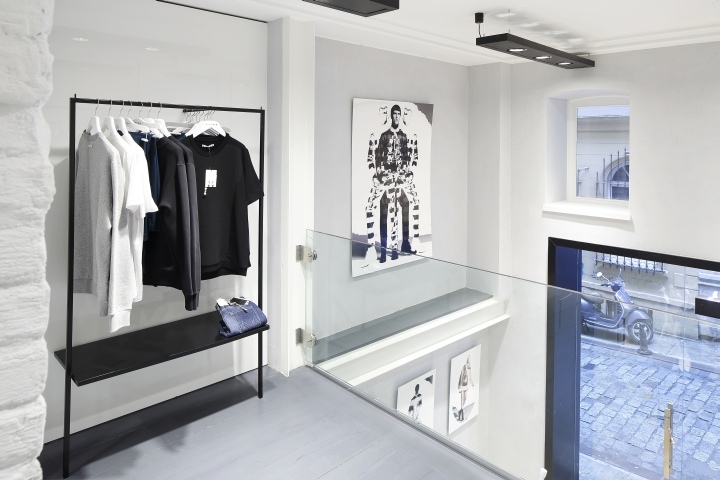 The creator of authentic experiences, ‘i-am’, recently left its mark on a new innovative project situated in Beyoğlu’s art, design and fashion center, Galata. 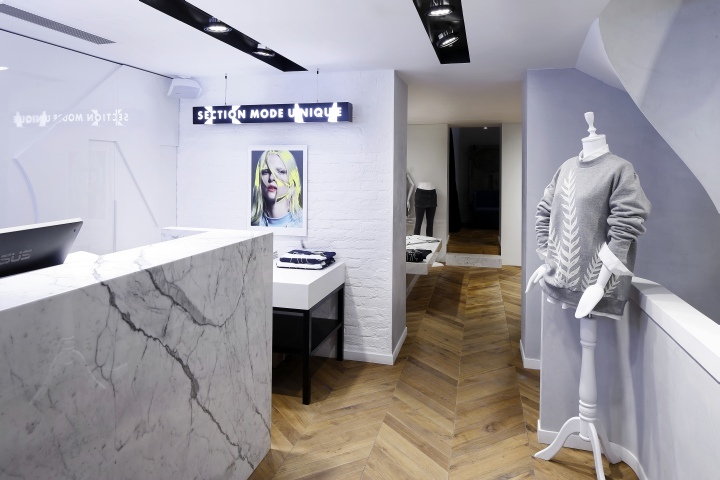 The project presents a unique store concept that aims to offer a distinct retail experience to customers. 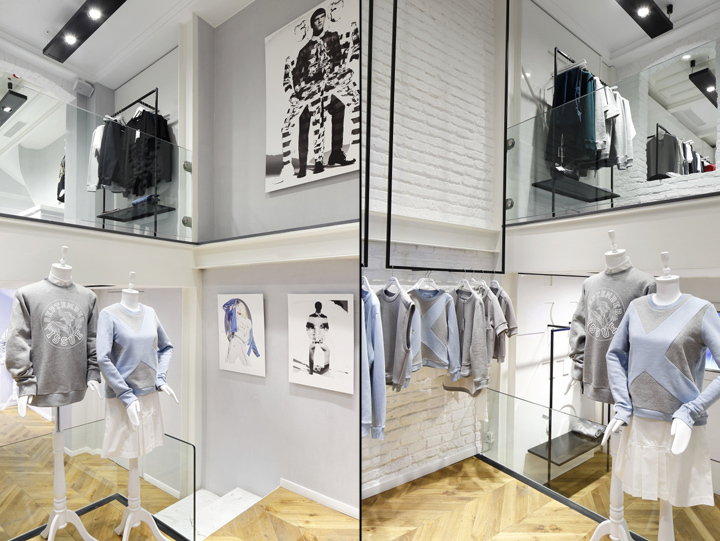 As an agency that creates customer experiences for brands from various sectors, ‘i-am’, designed the branding and architecture of the store that will display the products of the renowned fashion designer Hakan Yıldırım, for one of Turkey’s leading textile firms, Dynamo. 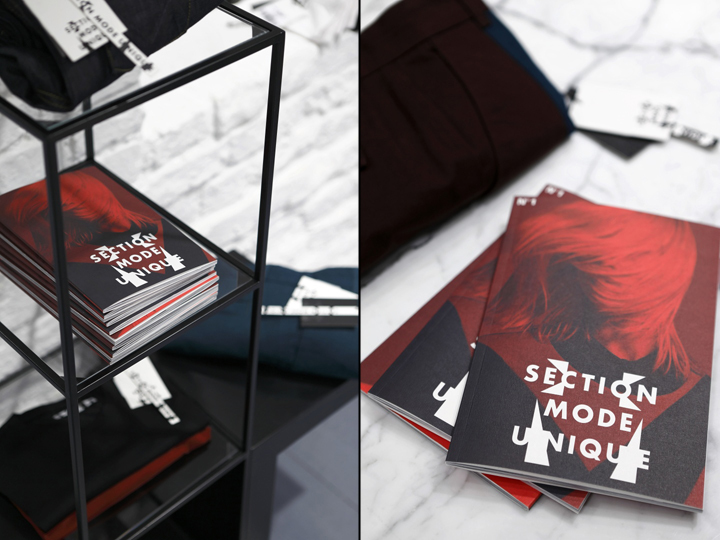 ‘i-am’ created an impressive setting that supports the special edition design products offered in the store, Section Mode Unique. 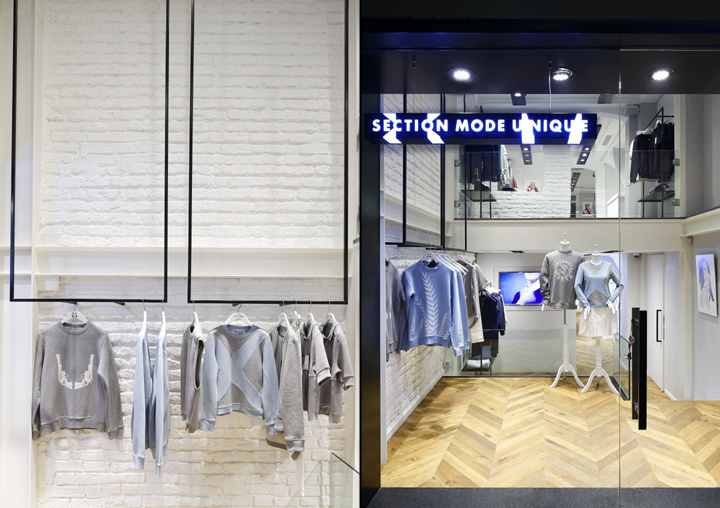 ‘i-am’ executed a design that supports the young, urban and modern products offered at the venue that is situated in one of Galata’s most famed streets, Serdar-ı Ekrem. The store that exhibits the designs of pioneer fashion figure Hakan Yıldırım has been an innovative addition to the fashion industry as it provides users with a unique customer experience.The historical texture of the space was maintained and tailored to modern architecture; one of the main brand and architectural design principles was to modernize the traditional design understanding of the neighborhood with refined details. 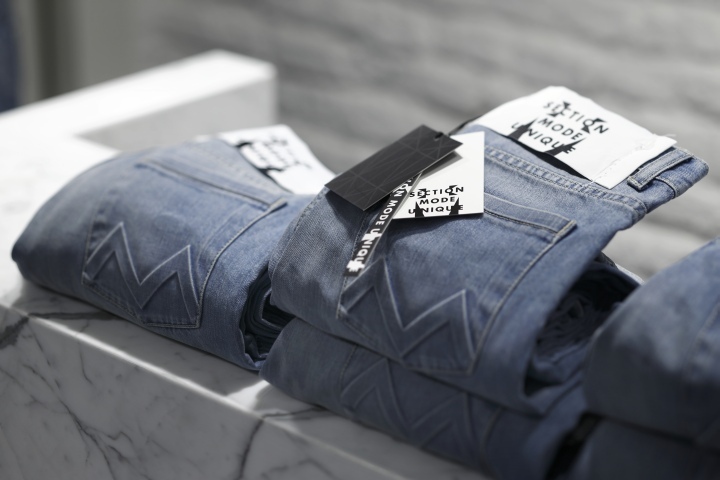 The first phase was to determine the brand name and its logo that reflects geometric lines and a minimal approach. It was designed to display architectural elements, a theme that was an inspiration for the designer when designing the products. The logo was designed to highlight the contrast of black and white with its clear-cut geometric lines and formed an strong and effective brand identity. An architectural design that stems from branding! 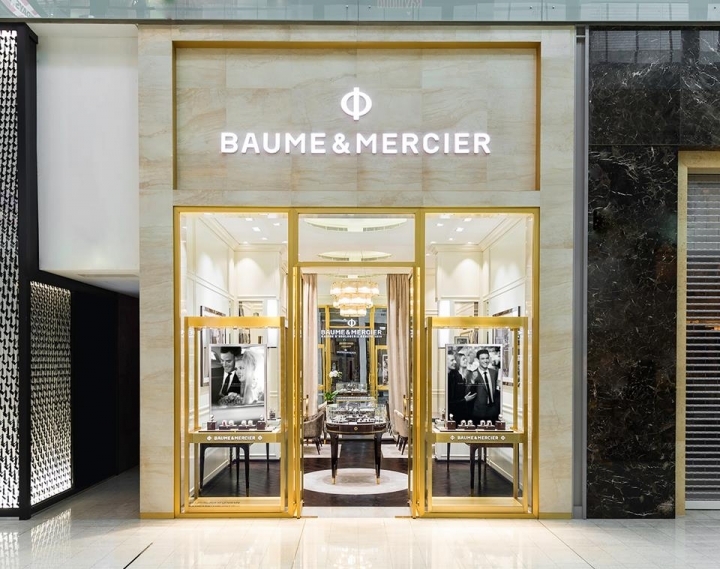 In order to display an integrated design approach and convey the main brand elements to the space, it was important to build an architectural project that stemmed from the brand design. 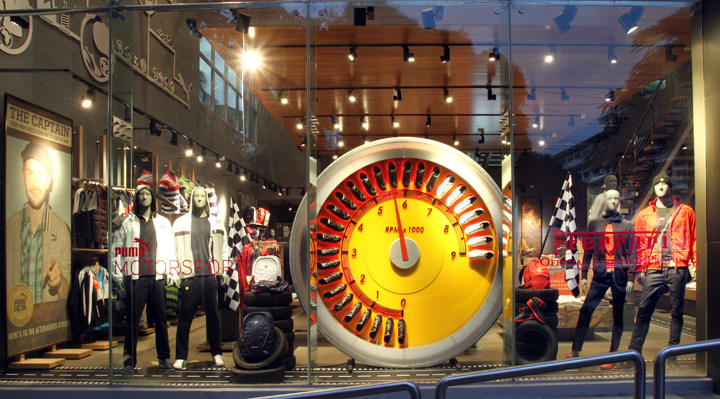 The brand logo was used alternatively and reflected in the store; the geometrical work was enlarged and applied to the walls in relief form. A second texture that represented the brand was created on the walls with the logo that was transformed into a linear abstract work. 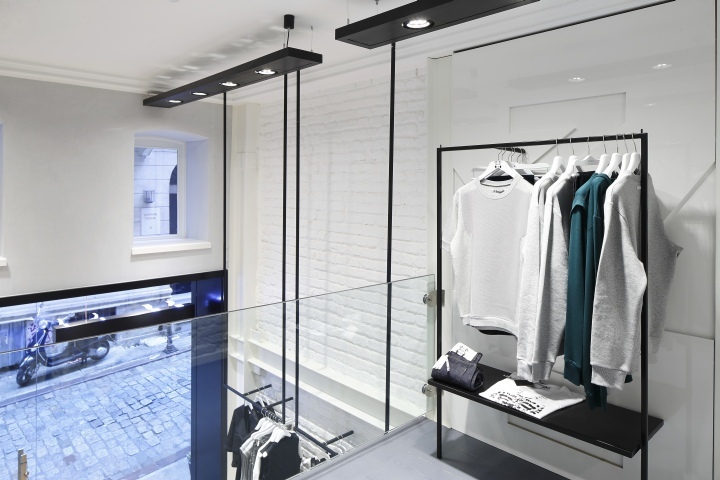 Refined details were highlighted in the space that was designed with a modern and minimalistic approach. 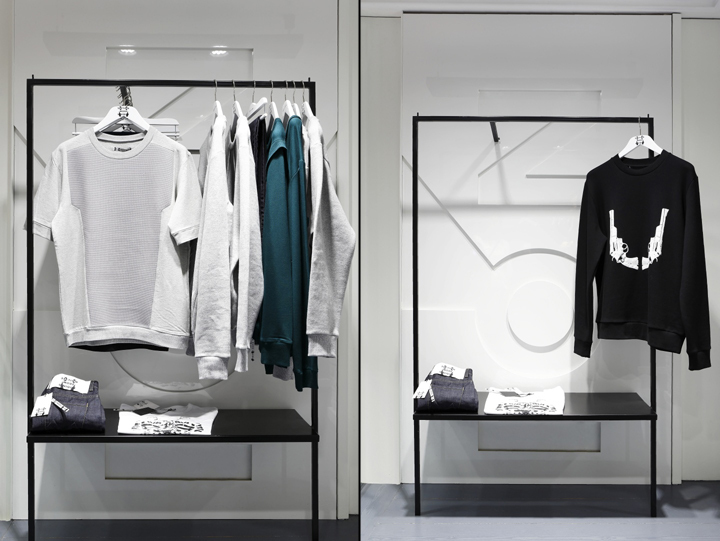 All details from hangers to lighting, from railings to skirtings were designed to reflect the brand identity. 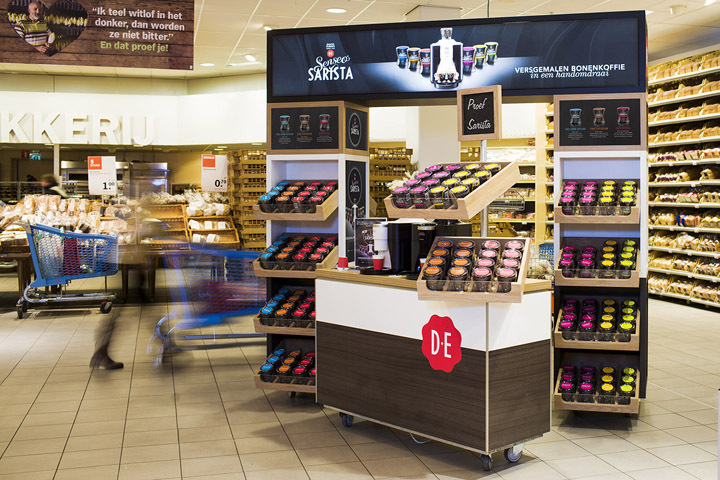 The colors used in the venue were also selected to support this; while the corporate colors of black and white were used, light grey was added in order to soften the contrast of the two colors and to provide a neutral background that highlighted the displayed products. 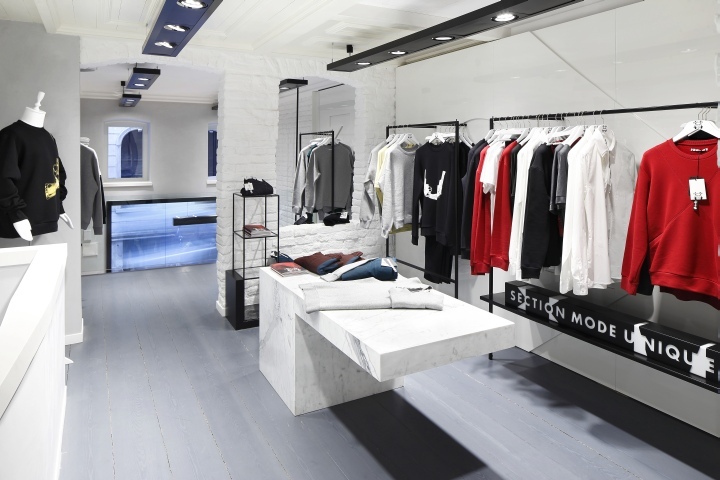 The product stands that were specially designed for the space were produced as single form structures from Carrera marble in order to fit with the overall design approach of the venue. Rather than being perceived as ‘furniture’ that was added to the venue after its completion, the structures that contain an artistic design value embody a statue-like appearance. 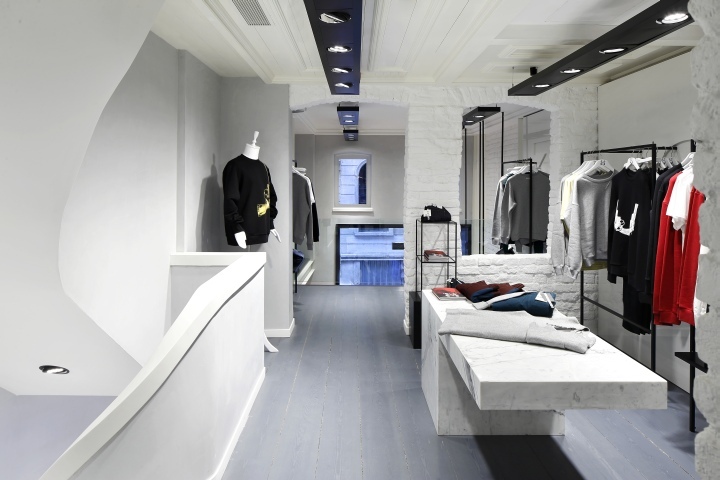 In addition to the product stands, the venue stairway and the reception bank have also been produced from Carrera marble and have added another texture to the space that is in line with its minimalistic design approach. “Serdar-ı Ekrem is a very special street for us; over the years we have completed many projects in our studio that is located here. 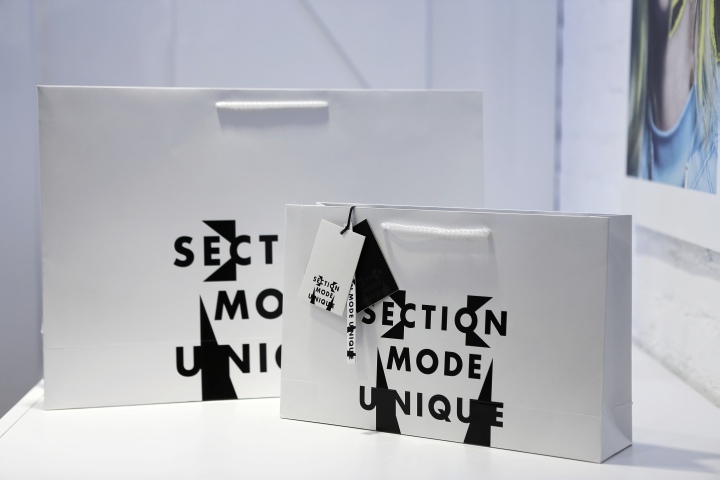 This time, with Section Mode Unique we left our mark on this very street with a fashion store project. 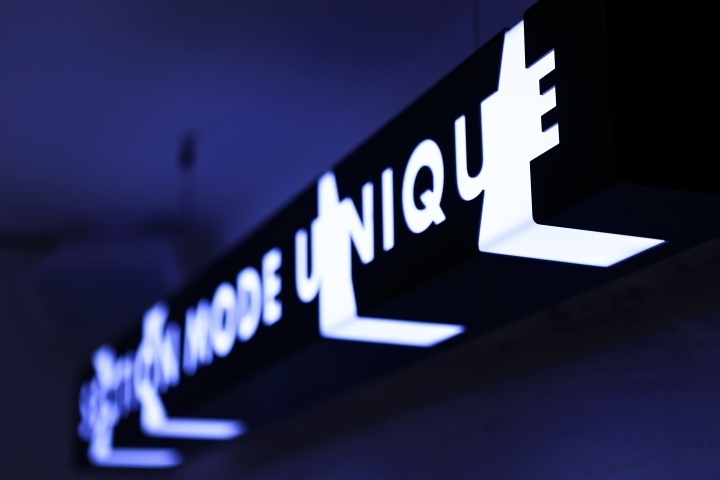 Section Mode Unique that exhibits Hakan Yıldırım’s designs has opened its doors to its customers as of October 2013 in Serdar-ı Ekrem Street No: 11A .